My interest and passion in physical fitness began when I was in high school. I started learning and studying every piece of strength & conditioning literature I could get my hands on at an early age. After high school I continued to train in various different forms from body building, yoga, and long distance races such as Ironman Canada. ​I discovered CrossFit early in 2011 and was immediately hooked, training at various boxes all over B.C. before taking my Crossfit Level 1. 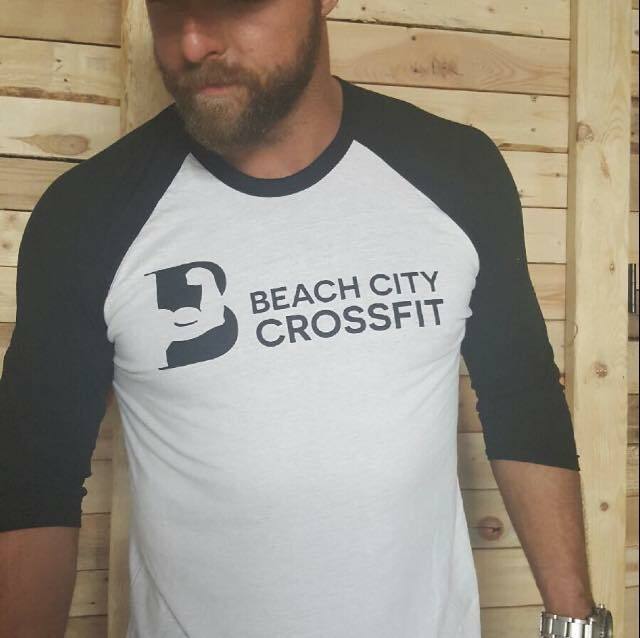 With my passion for fitness and the business knowledge I had acquired I decided to take the leap and built Beach City Crossfit. We started off with less than 20 athletes in small racquet ball court which I had converted to a Crossfit Gym, with nothing more than my pickup truck and handful of equipment. ​"Now we are 100+ athletes strong and have a beautiful new gym right on the beach on Skaha lake. I am living the dream and loving every second of it. 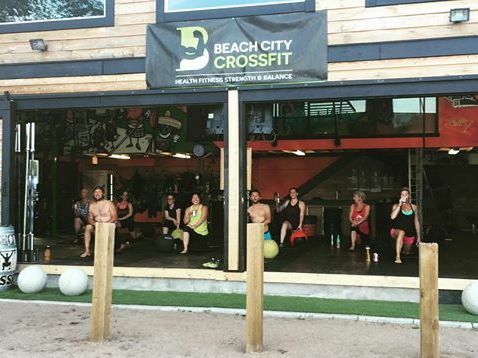 The members of my gym and my staff are my family and Beach City Crossfit is my home."